Aug 15th, 2012 | Welcome to Little Gull Marina! Wow somehow a month has slipped by since our last update….time flies when you’re having fun. 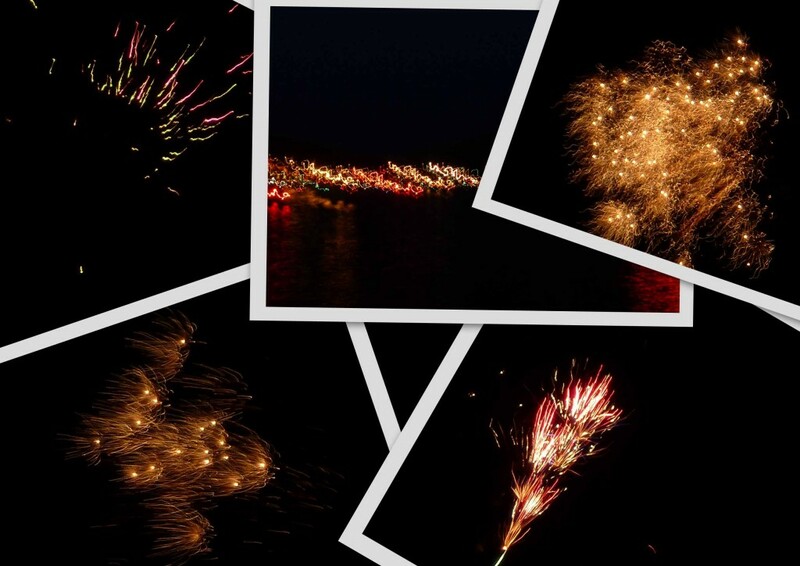 The fireworks were awesome on the long weekend! There were hundreds of boats out and a huge thanks goes out to Rick Asling for organizing everything again this summer. It has been a great summer – sunny and hot for everyone to enjoy the water and their toys, but it has been nice to see some rain over the past week. The fire ban has been lifted for our area. Watch for end of season sales on water toys in the next couple of weeks. And as painful as it is to start talking about (it feels like we just got everything out of storage), book early with Sally and the girls as storage spots are already filling quickly. To make it even better, there won’t be any rate increases this year! On a special note, we have dvds for sale here in the store of an aerial flight around the lakes. We have lots of copies and can make more so stop by to pick one up.